Dr. Luv: Purse First | New Growth Hair Magazine | We capture the culture of urban barbershops and beauty salons. Handbags are one of the most expensive items on women’s shopping lists. The handbag is a fashion statement, status symbol, and a complement to the perfect outfit. Some women are addicted to handbags and modern science has provided insight into this expensive habit. When women shop for handbags, a powerful chemical called dopamine is released in their brains. Dopamine is the same chemical that is released when people use cocaine and it activates pleasure stimulators in the brain which is the reason that so many women love their handbags. Collectively, women like buying purses for a variety of reasons but the million-dollar question is what’s in your purse? The purse is a status symbol that reflects power, wealth, social status, and implies some degree of financial stability. What does your purse symbolize? Do you have money or debt in your purse? Is your purse an asset or a liability? Did you purchase your purse on credit? Are you still making payments on your purse and those perfect outfits that it complements? What’s the purpose of your purse? In ancient times, handbags were designed to carry valuables. 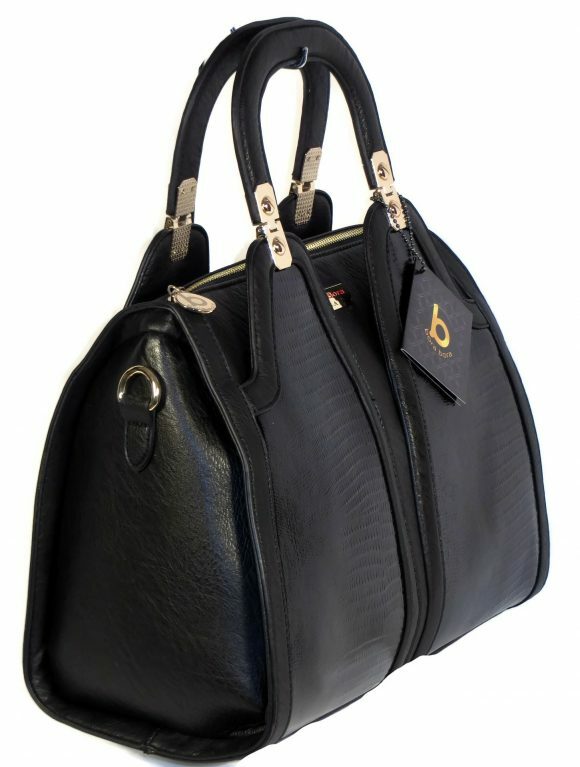 During medieval times, handbags were called “Almoner” and were used to give money to the poor (Almoner is connected with alms giving, the religious obligation to give money and food to the poor). So, the original purpose of carrying a purse was to make and collect money, store money, and to give to the poor. Now that we know the origins of the handbag, are your using your handbag properly? What resources are you acquiring to put in your handbag? What wealth are you storing in your handbag? If you aren’t making money, storing wealth, or giving to the poor, do you really need a handbag? Professional prize fighters (boxers) always put their purse first. Before they get into the ring, they want to know what’s their purse. In boxing, the purse refers to earnings from a boxing match. So, the word purse has two meanings: a small bag used to carry possessions and the money spilt between prize fighters after a boxing match. Just like professional prize fighters, ladies need to start putting their purse first. When I say purse first, I am saying put your earnings and investments first because they are what you are supposed to store in your purse. Purse First must become a movement for women. If not, women who are the owners of expensive designer handbags will find themselves living in poverty. According to research by The National Institute of Retirement Security, women are 80 percent more likely than men to retire in poverty. The majority of these women who retire in poverty were putting their family first, their husband first, and their church first while putting their purse last. Putting your purse first means focusing on earnings and investing. The same time and energy that is placed into selecting the right handbag and complementary outfit must be devoted to increasing your Financial IQ as it relates to earning and investing. After you have earned and collected returns from investments, then you can purchase that Michael Kors, Coach, Fendi, or Louis Vuitton handbag to assist you with making money, storing money, and giving alms to the poor. Let’s make Purse First our personal mantra and movement for women in 2018 and beyond.